Broker & owner, Rich Shank, has been providing clients with quality results since 2000. After receiving a degree in business & finance with a minor in marketing from Mount Saint Mary's University, Rich has held various positions which have added valuable industry knowledge. Former positions include management capacity of a foreclosure practice for a major Montgomery County law firm along with sales manager/sub-contractor coordinator for a custom home builder. 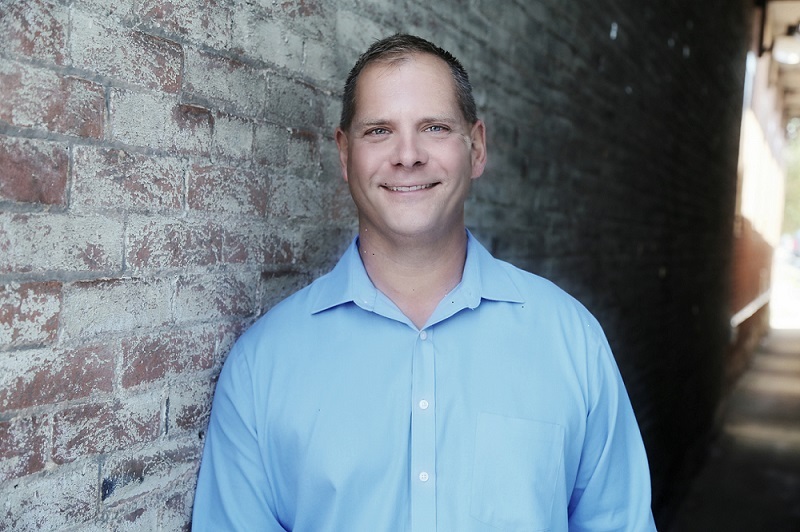 As a consistent multi-million dollar sales producer, Rich has the valuable experience, along with industry connections, needed to accommodate any client's needs. Licensed in Maryland & Pennsylvania.